As Snapchat tries to build up its brand with original program, a new YA novel adaptation joins the mix and previously introduced one is set to return! 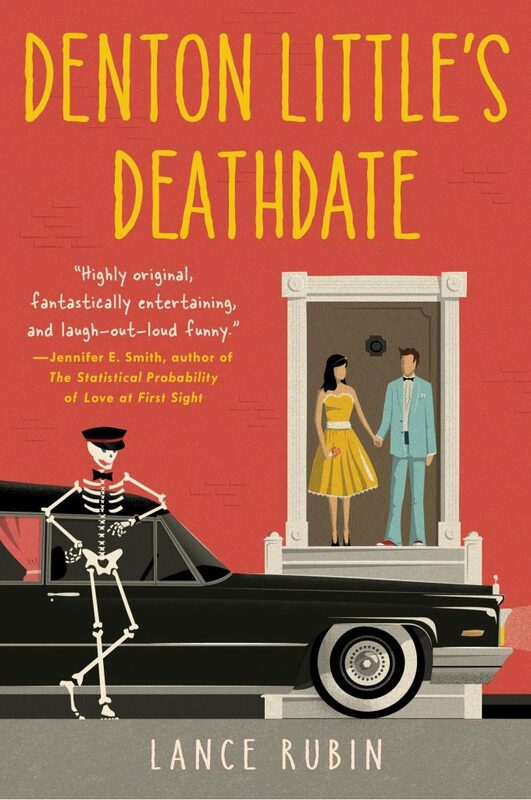 The company recently announced plans to release a new series called Denton’s Death Date, based on Lance Rubin‘s 2015 dark comedy Denton Little’s Deathdate. The novel take place in a world in which everyone knows exactly when they’re going to die– and Denton is set to die in two days, the day of his prom. In a desperate attempt to live life to the fullest before it’s too late, Denton gets caught up in some misguided hi-jinks, all the while trying to figure out exactly how he dies. There have been no casting announcements for the show quite yet. Meanwhile, one of Snapchat’s original shows, The Dead Girls Detective Agency, will be getting a fourth season according to THR. Based on the novels by Suzy Cox, the show follows Charlotte (Gia Mantegna), who wakes up in a strange place only to discover that she’s dead and stuck in purgatory. 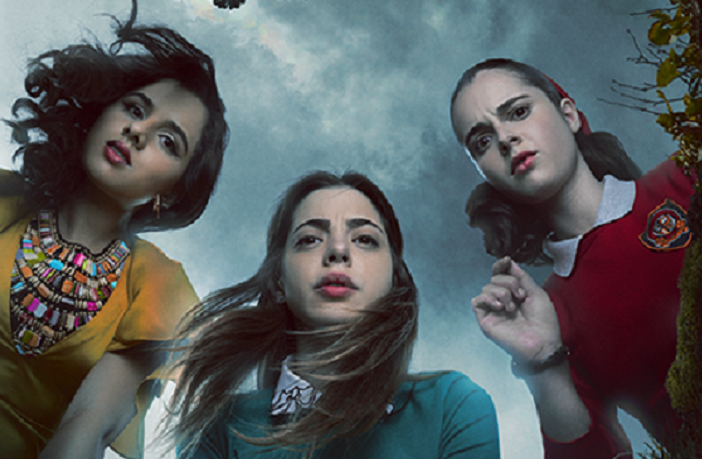 With the help of Nancy (Vanessa Marano) and Lorna (Aparna Brielle), Charlotte will have to figure out who killed her in order to move on. Given that Snapchat’s whole ethos is to keep things short and sweet, each episode of their original shows is about 5 minutes long. New episodes will be released daily on the Discover page in the Snapchat app, but each “season” is only about eight episodes long. So one “season” equals about one episode of a normal TV show. The shows, however, aim to be unique by offering a viewing experience that can only be had via mobile streaming. The exact air dates have not been announced for either of these shows.